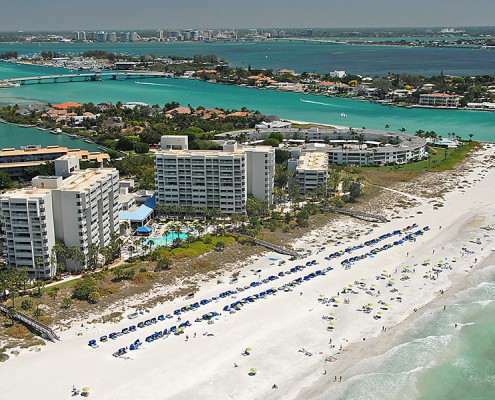 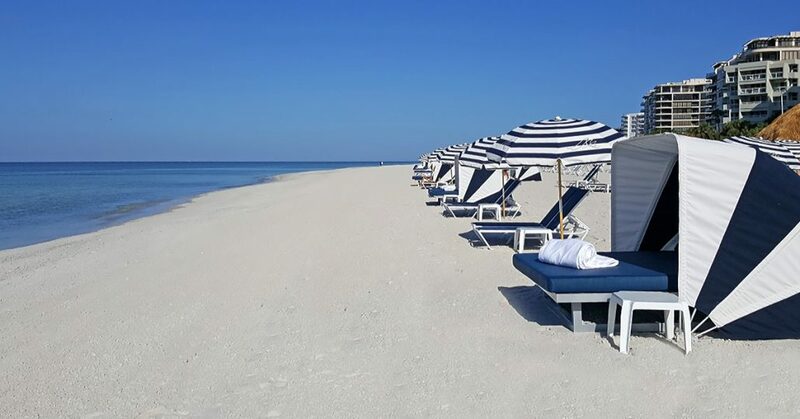 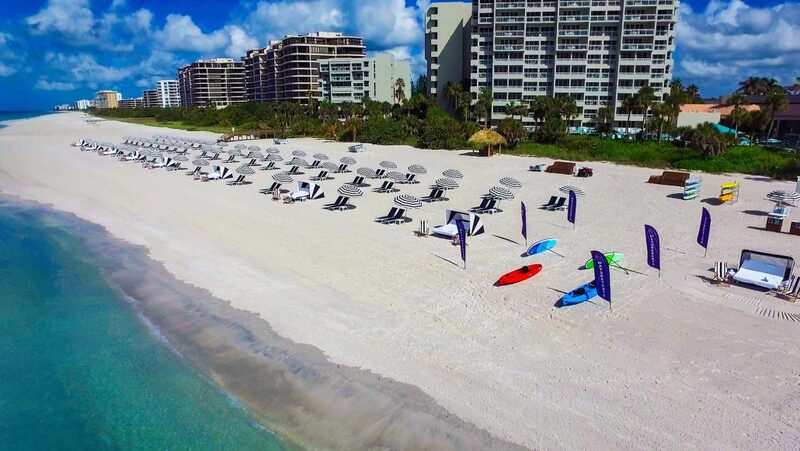 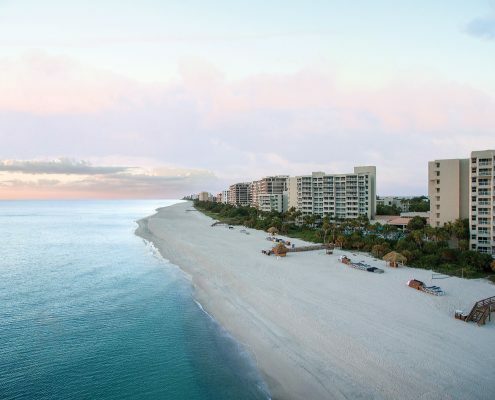 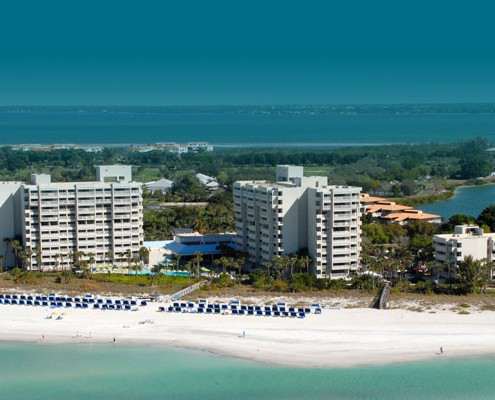 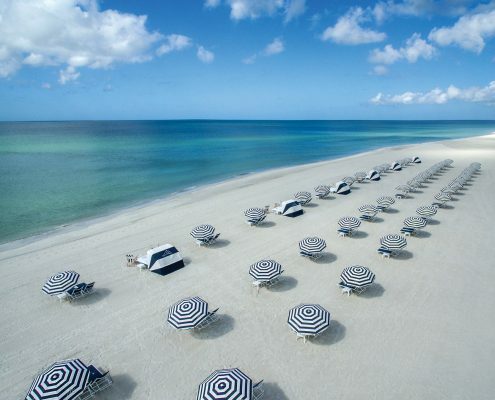 Secluded on a barrier island in the Gulf of Mexico, The Resort at Longboat Key Club is a AAA Four-Diamond Sarasota resort that encompasses 410 acres of lush lawns and pristine beachfront with authentic Old Florida boardwalks. 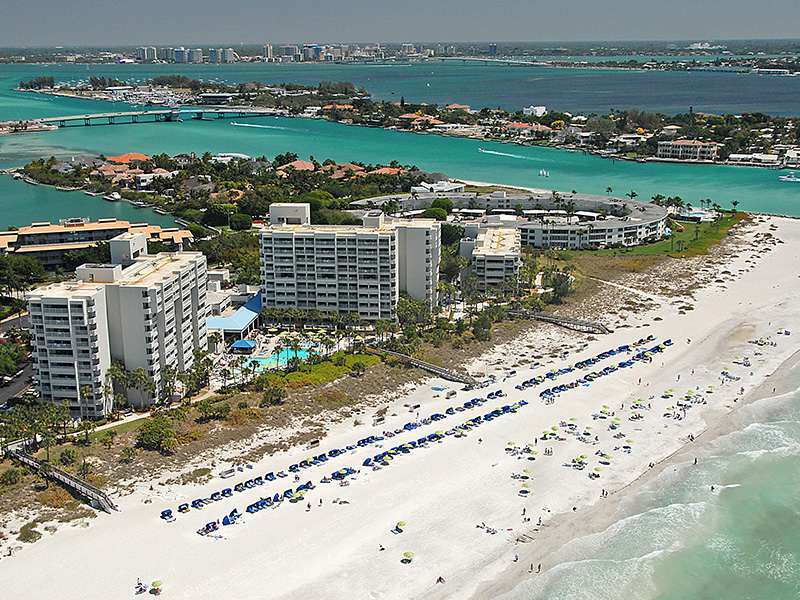 Our environmentally-friendly resort is an official Florida “Green Lodging” and just a short drive from the upscale shopping, museums and theaters in downtown Sarasota. 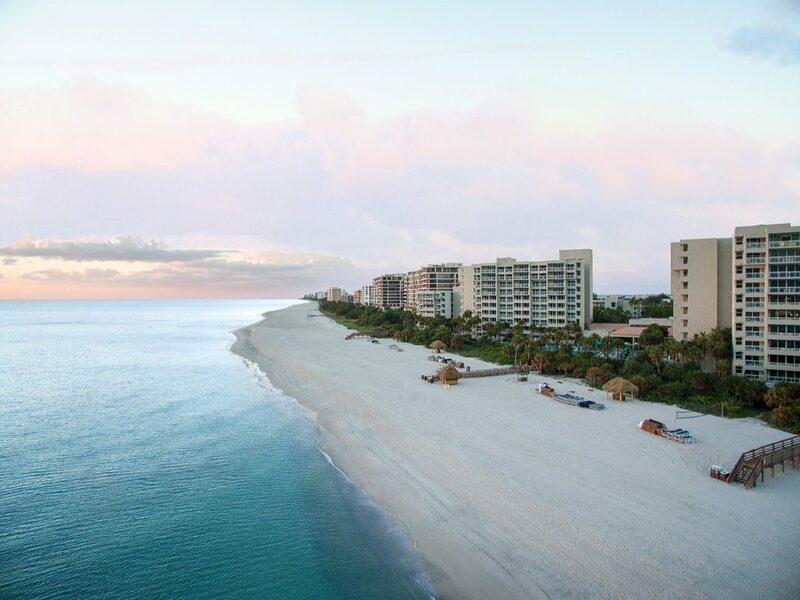 Along with breathtaking ocean views, our guests enjoy oversized accommodations with private balconies, eight diverse restaurants and lounges, and year-round activities from 45 holes of premier golf to our full-service beachfront offering a full spectrum of water sports and relaxation. 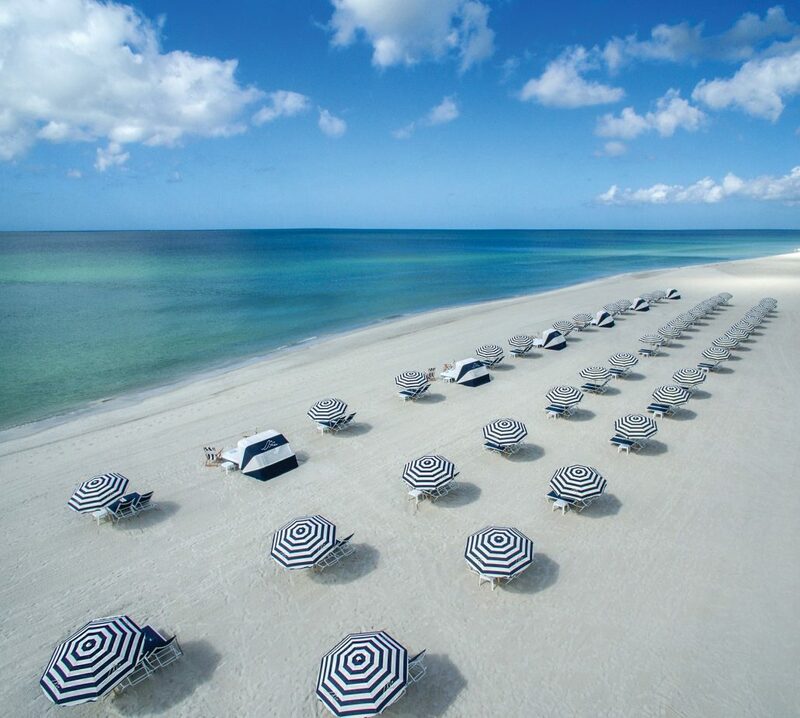 The Resort at Longboat Key Club is also an inspiring destination for Sarasota conferences and special events. 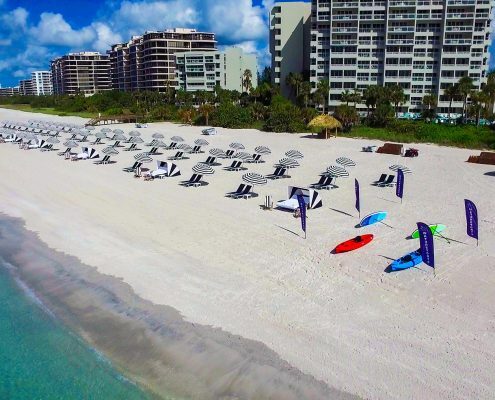 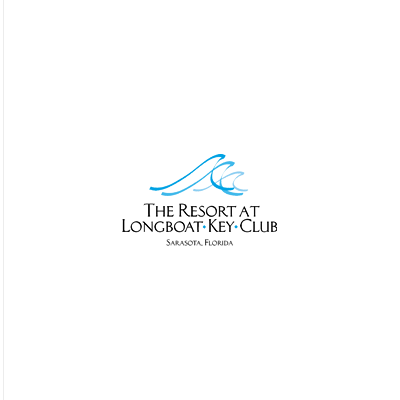 Our beachfront resort showcases 12,000 square feet of indoor and outdoor function space along with professional event planning services and team building activities. 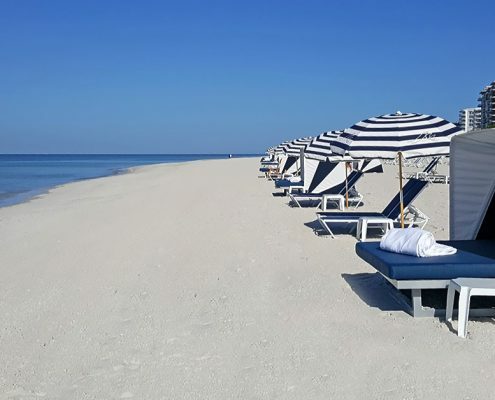 Whether you are hosting a corporate retreat, family reunion or a romantic beach wedding, our Sarasota luxury resort will set the stage for a successful and memorable occasion.